The National League of Cities and Children & Nature Network introduced the Cities Connecting Children to Nature project in 2016 to increase equitable access to nature within cities. Seven cities were chosen to be the pilot, including Austin. Below is information about the project and a few key outcomes. 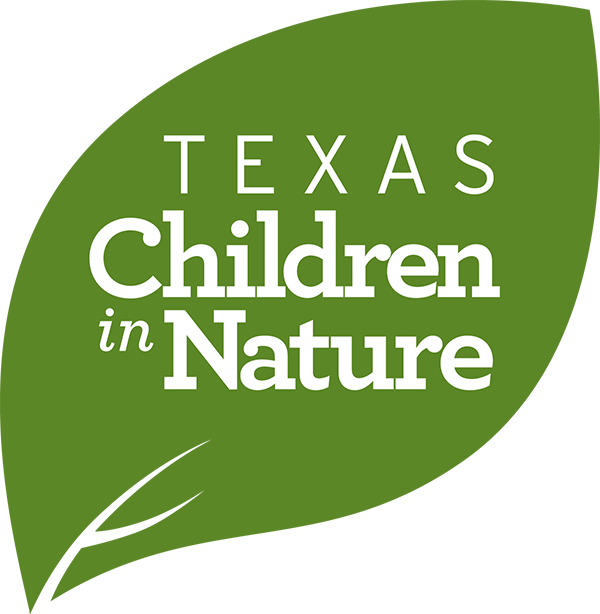 The City of Austin Parks and Recreation Department worked closely with the Children in Nature Collaborative of Austin, TCiN and C&NN to draft and now execute an implementation plan. 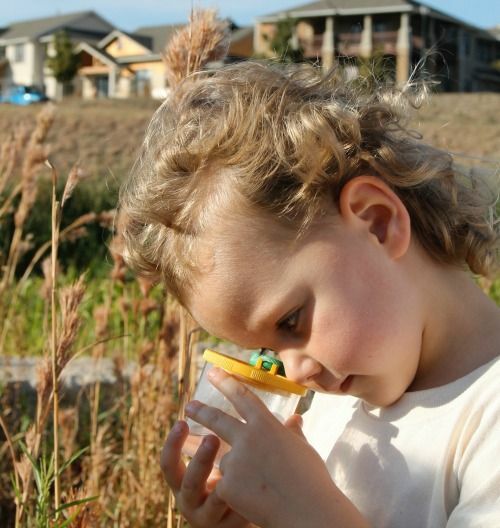 The plan calls upon various departments within the city to consider how they can do a better job of connecting children and families with nature through reviewing and revising their policies. Additionally the CCCN Leadership Team chose to "green" a school campus in an area of Austin that had a park land deficit. The idea was to transform the campus into a park that the community could use and students could enjoy as an Outdoor Learning Environment. The campus project at Barrington Elementary School will be completed in March 2018 and a second school campus will be completed later in 2018. The City of Austin has some good resources on their website if your city or town is interested in taking on such a project. 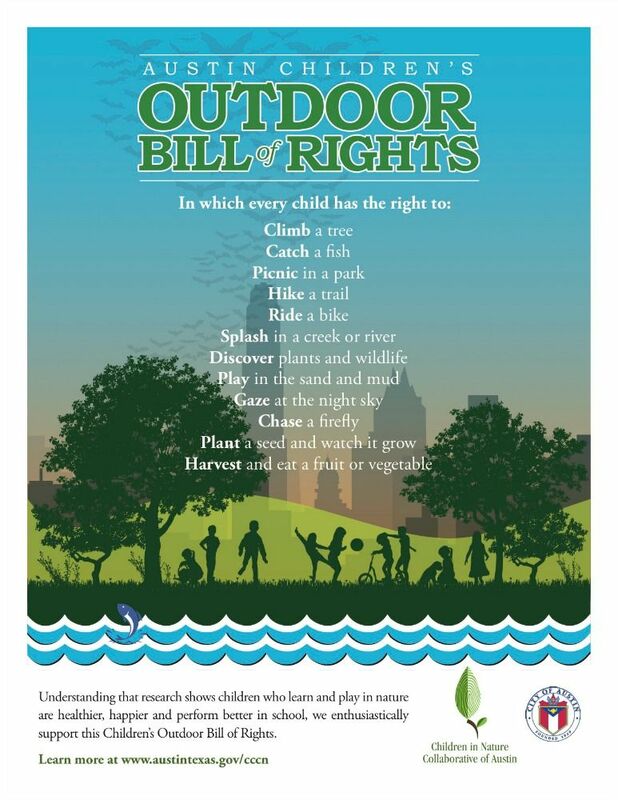 Have a look at their time line, implementation plan and read the Children's Outdoor Bill of Rights. Find out how your city ranks in providing park land to the communities at Trust for Public Lands ParkScore.